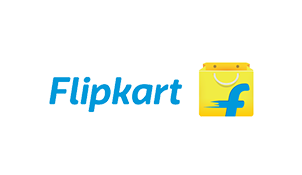 Our Flipkart integration will allow you to keep stock levels updated. With Orderhive’s inventory management system, you will eliminate the risk of overselling and stockouts scenarios. Connect your Flipkart seller account with Orderhive to automate inventory update process. Once connected, Orderhive will auto-update stock levels on Flipkart and other integrated channels, whenever you make a new sale. Whenever you receive a new order on Flipkart, Orderhive will automatically import it so you can process the same quickly and easily. Also, once you ship the order, shipping details will get updated to Flipkart, in real-time. Apart from running your store on Flipkart, constantly analyzing your sales and other useful metrics will allow you to enhance performance. With Orderhive, compare revenue between integrated channels and take informed decisions.